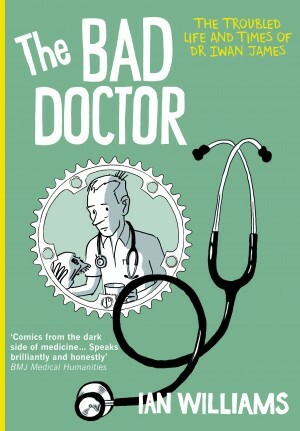 Marissa Moss, primarily renowned for her work in children’s literature, takes a leap into the world of ‘graphic medicine’ to tell her story Last Things, about the death of her husband, and the struggles of coping with his illness in the lead up to his death. It is referred to as a tale of love and loss, but in contrast, love arguably does not play a prominent, or at least expected role in the narrative. 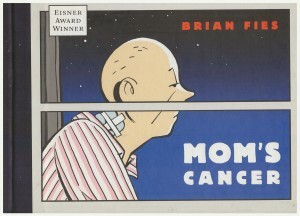 As her husband Harvey deteriorates from suffering with Amyotrophic Lateral Sclerosis (ALS), losing his physical and mental abilities, he pushes his wife away, he becomes cold and distant, having only eight months to process his terminal illness he cannot accept his ordeal and instead delves into working on his book rather than face his three sons or wife. The story is told from the perspective of Marissa as she tries to adjust to her new life as a carer whilst simultaneously trying to juggle her role as a mother. 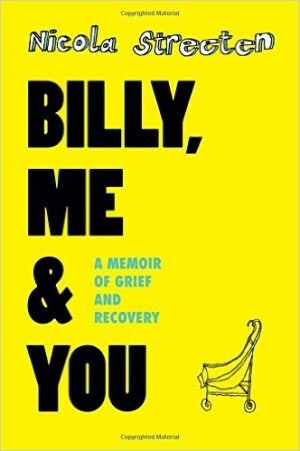 Her three sons, the youngest of whom is six, do not understand the deadly disease that has gripped their father, and the psychological and draining impact on all the family members is a key theme. 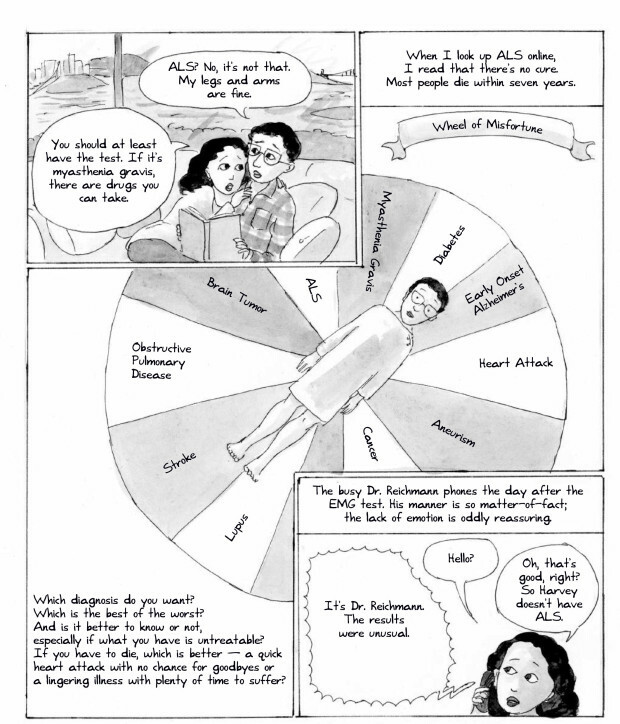 As ALS remains a relatively rare condition, the graphic novel acts as an important, albeit heartbreaking, look at life with the illness from a personal and informative viewpoint. Despite its intimate insight to Moss’ story it opens its narrative for communication, making it accessible. Both family photographs and simplistic sketches are incorporated, giving the face behind the characters whilst creating a sense of universality through caricature. Although a powerful story however, there are still some flaws. Given that Moss is naturally a children’s writer and this is her debut graphic novel, the story can sometimes seem text heavy and on some occasions the artwork does nothing to further the narrative. That is not to say it lacks standout images, ‘the wheel of misfortune’ for example, where Harvey is placed as the arrow on a roulette wheel of illnesses as they try to decipher his diagnosis is particularly memorable and is well suited to the medium. Overall, Last Things is not the feel-good story of the year. It is not a love story, but a difficult journey that we take alongside the creator Marissa, as she pushes through the pain of her loss, eventually coming out stronger for it. It is as the title suggests, holding on to and savouring those last moments, never knowing when the last of them will truly be. As she loses her marriage to ALS, she clings to the many happy memories of her husband, and who he was before his illness, in which she finds comfort, and is able to work through her grief. 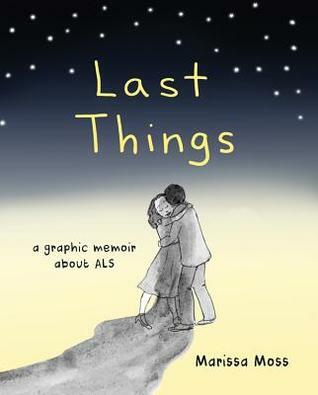 Last Things continues the trend of the graphic medicine genre , pushing boundaries of social stigmas and addressing personal, medical and cultural issues surrounding death and illness. 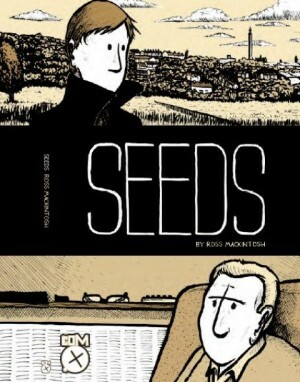 It’s definitely a noteworthy addition to any readers interested in non-fiction graphic narratives.